A retro deer print for both children and adults alike. 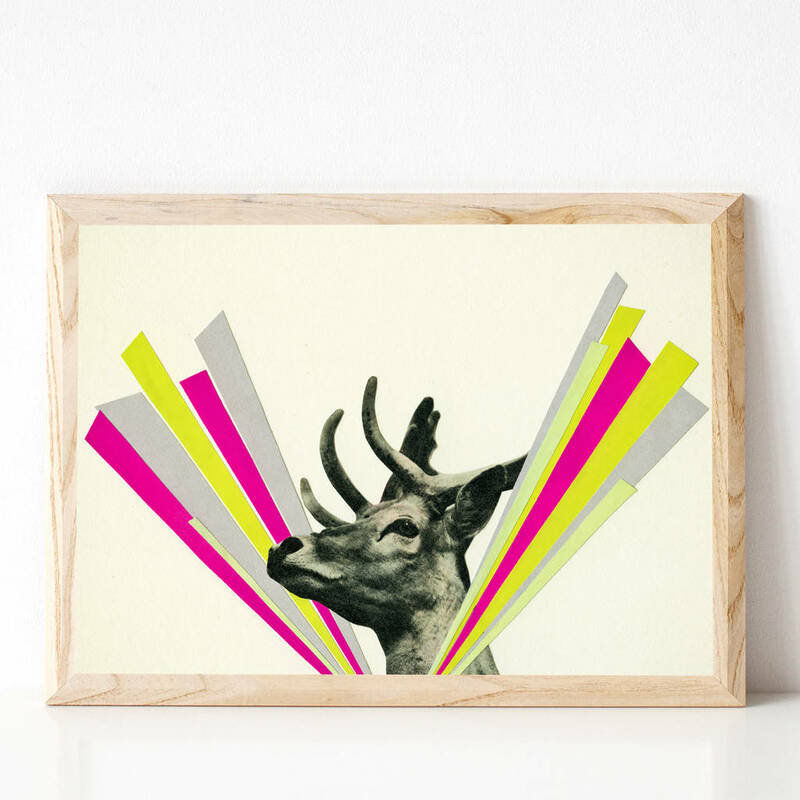 This retro stag art would make the perfect gift for any animal lover. Children, adults, men, women will all appreciate this dear piece of art. 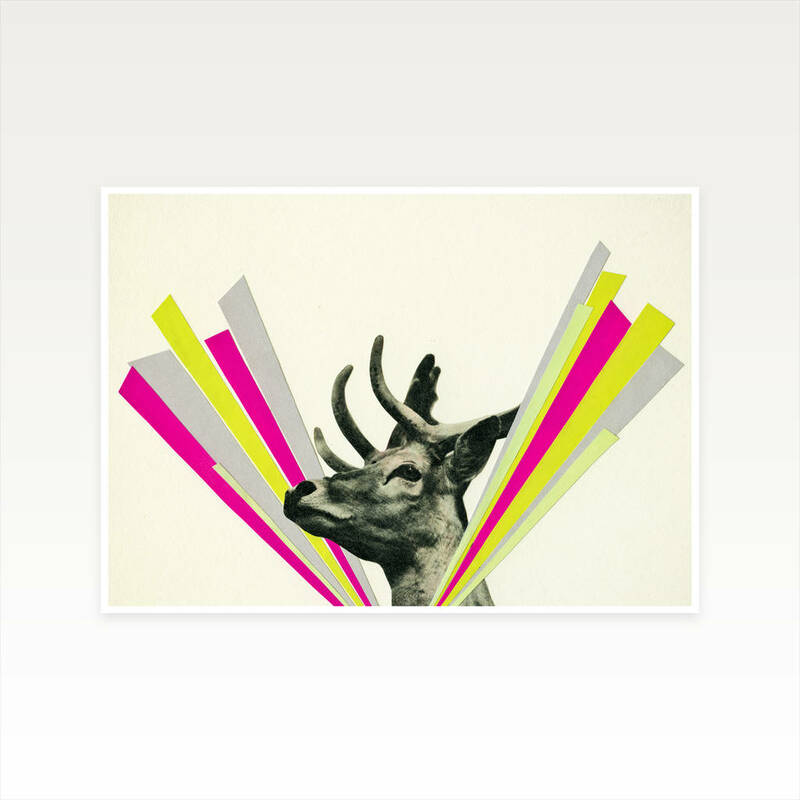 Great in any room whether it's vintage or modern.